(A) The project shall be able to improve physical or behavioural safety practices. (B) The project deliverables shall be of practical use on local construction sites. (C) The project, including the approach to achieve the project objective, shall be cost-effective. (D) The implementation plan of the project, including the implementation schedule, shall be effective. (E) The applicant and the project team shall have good technical and management capability. (F) The proposed budget shall be reasonable and realistic. (G) The project shall be completed in 1 year. (H) Availability of other funding sources. (I) There is a demonstrated need for the project deliverables. (J) The project will not duplicate the work carried out by other organisations. 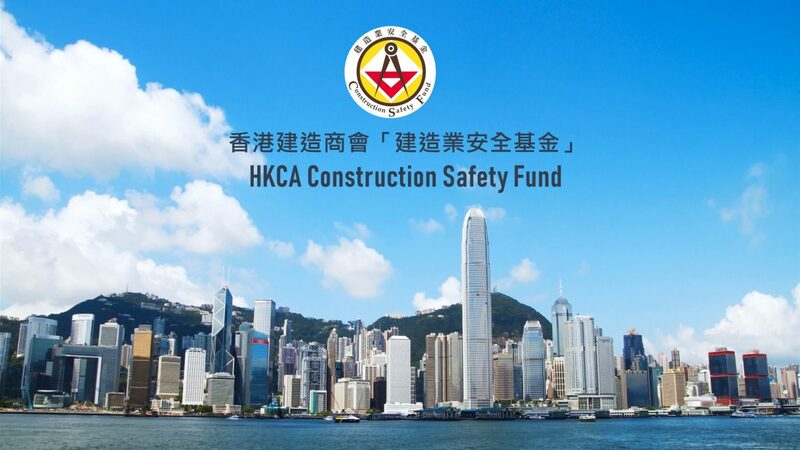 All decisions made by the Construction Safety Fund Committee and HKCA are final and binding in all matters relating to the CSF. Applicants are expected to abide by whatever decisions made by the Construction Safety Fund Committee and HKCA.